Jewelry has become an essential part of everyday lifestyle. Rather than creating an impression for itself, it does, in fact, has more to offer, which many people do not understand. With the presence of luxurious jewelry brands, the chances of utilizing them to create a perfect outlook is feasible. These jewelry products are available as necklaces, earrings, watches, bracelets, and more. There is also the addition of rare gems embossed into a pure platinum or gold material in numerous sizes and shapes. Shop around to see for the top luxurious jewelry brands offering products that are elegant and unique. 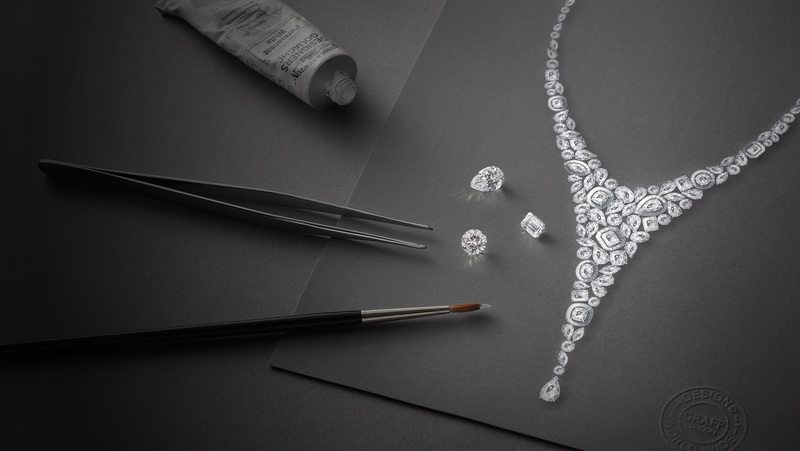 Harry Winston ranks top in the luxurious jewelry brands. Renowned for his classic yet modern approach towards offering diamond jewelry, Harry has always won the hearts of those who wished to own a product coming out of the company. Only rare and finest pieces of jewelry enter into the assembly line of a product, making it unique, unlike other products. With extensive history, Cartier stands next to Winston. The quality and design offered by the company attracted many of the customers who wished to add unique pieces of jewelry to their existing inventory. The company started receiving orders from discerning clients and soon began its expansion to meet the growing demands. Estelle Arpels and Alfred Van Cleef colluded to establish Van Cleef & Arpels. Based in France, the store stands out from the rest for offering old world heritage products. Both the creators site the success to the never-ending inspiration that they receive through nature, feedback from the customers, and the demand for high-quality products. Due to this, one can sense liveliness offered by nature in the form of jewelry, its design, and quality. Luxurious jewelry brands always have uniqueness, which is impossible to compare with others in the same segment. Buccellati has a history of offering the highest quality of gold ornaments. Faithful to the roots, it offers Roman-style collections in different categories for both men and women. The use of gems and their encrustation adds a rich texture to the lineup provided by the company. Tiffany, which is also a house name, is one among the leading luxurious jewelry brands in the world. The menu offered by it is suitable for all occasions and available for men, women, and even children. Tiffany achieved success through their quality and reliability on pure gems, gold, and platinum materials. It is also the freshness of the designs that make it perfect for anyone to opt for the brand. Graff reached into the luxurious jewelry brands list slowly with its top-notch quality and service of the wealthy. Nonetheless, what separates it from others is the use of the stones. According to Laurence Graff, big stones are in demand and are what segregates the market among the wealthy. Graff is in plans to expand the stores to meet the demand and wishes to operate them with no mediator.